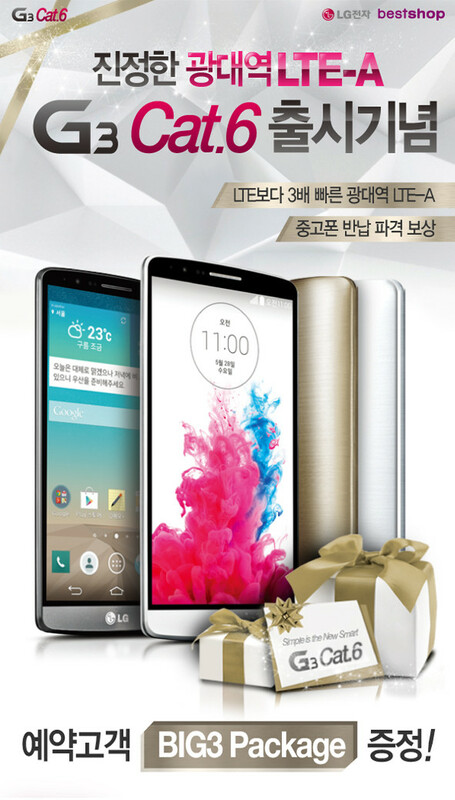 According to a recent image being distributed by LG to Korean customers, a new version of the G3 is already available. This time, instead of jacking up display resolution or beefing up the RAM, the “Cat 6” G3 features a Snapdragon 805 processor, allowing it to connect to super high-speed data networks, capable of 300Mbps download speeds. The regular G3 features a Snapdragon 801 processor, capable of only pulling down 150Mbps speeds on LTE-A networks, but here in America, we still don’t see widespread connectivity like that. However, with LG now beginning to build Snapdragon 805 chipsets into handsets, this is a good sign for American buyers. 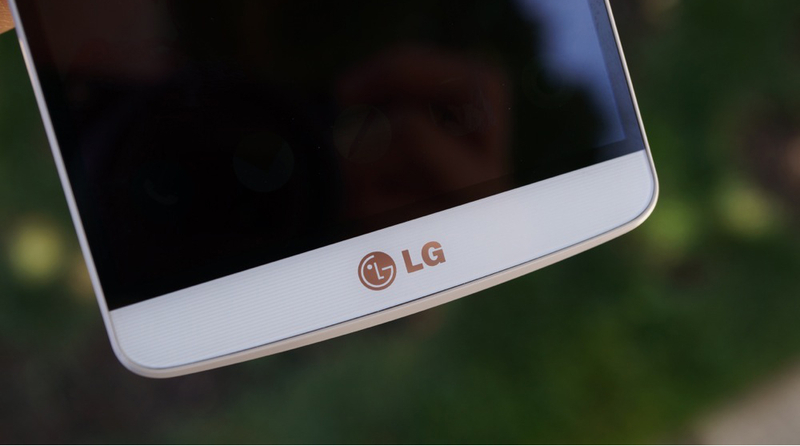 According to a statement from LG Greece, a “Prime” device for other markets outside of Korea is currently in the works, but may not release for another 3-4 months. If you want any G3 action at all, you are better off buying the one that is available now and not waiting for any Prime variant.